SugarSync users who have been enjoying the service’s free 2GB tier received some news today that they may find hard to swallow. 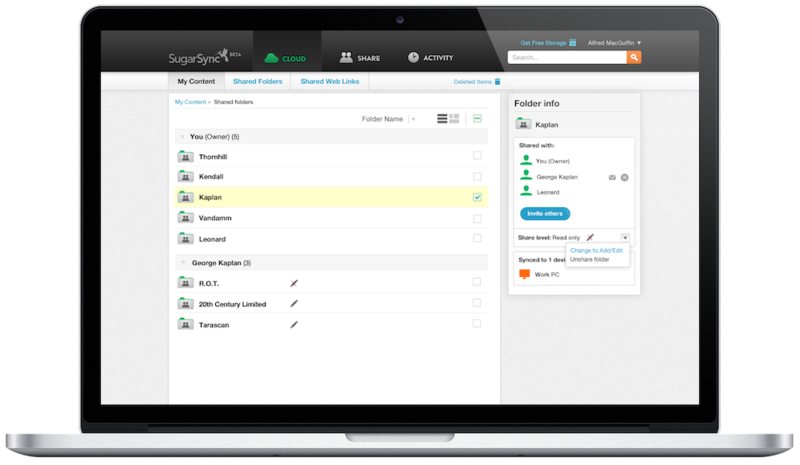 Beginning February 8, 2014, SugarSync will no longer welcome freeloaders to the fold, and instead will adopt a paid-only model. On the bright side, customers will still be able to try the service at no cost for 90 days and 5GB (or 30 days for any of the paid plans), but after that, it comes time to pay the piper. As previously mentioned, SugarSync allows a 30-day trial for any of the above plans, or you can test the service free for 90 days capped at 5GB. Once that expires, however, you must move to a paid tier. This is a bit of a bummer, as SugarSync is one of the better cloud-based backups out there. It’s also risky on SugarSync’s part when you consider the free alternatives that are available.